We all have questions, and sometimes those answers can be hard to find right when we need them. 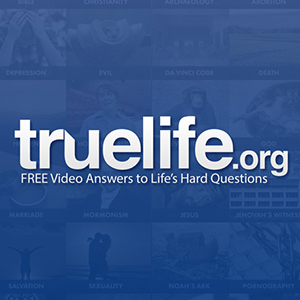 Evergreen has partnered with truelife.org to help provide you with answers to life’s toughest questions. 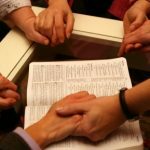 Below you will find a video player you can use to watch videos on many different topics from culture, to religions, to difficult Biblical concepts. Dig deeper by visiting truelife.org.